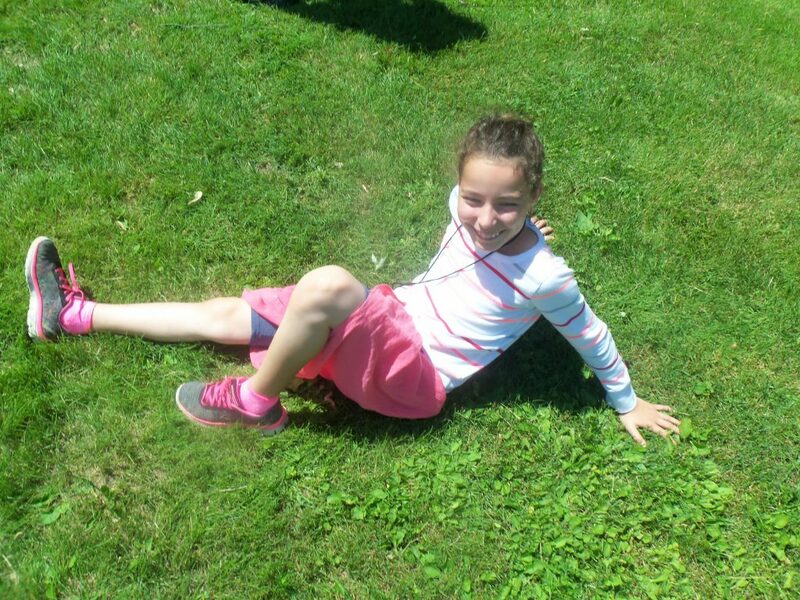 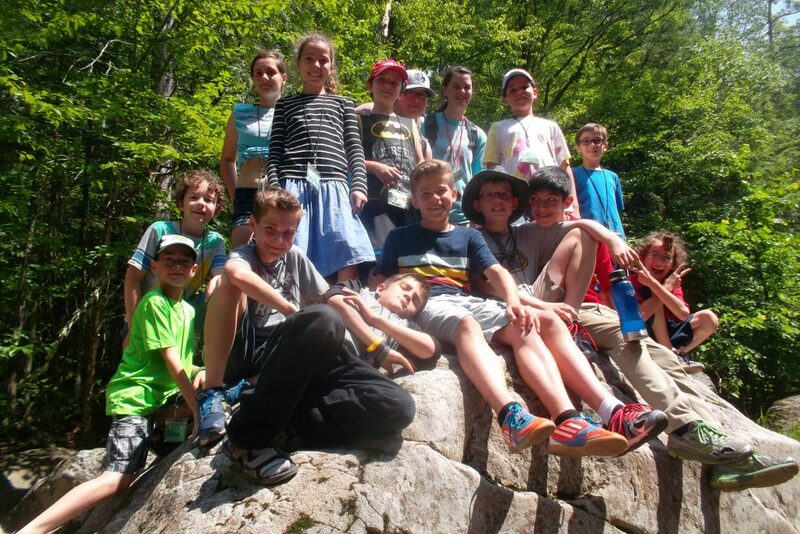 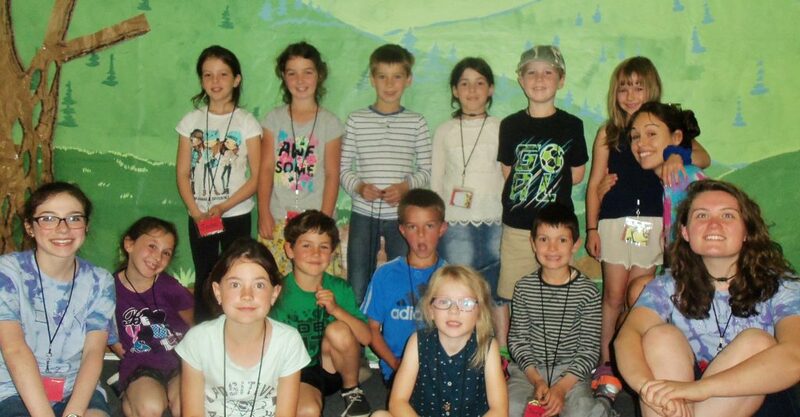 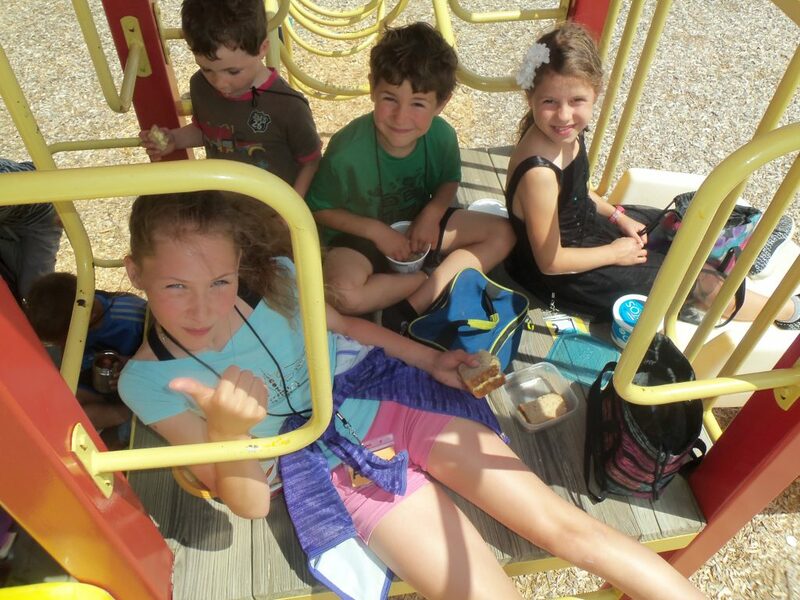 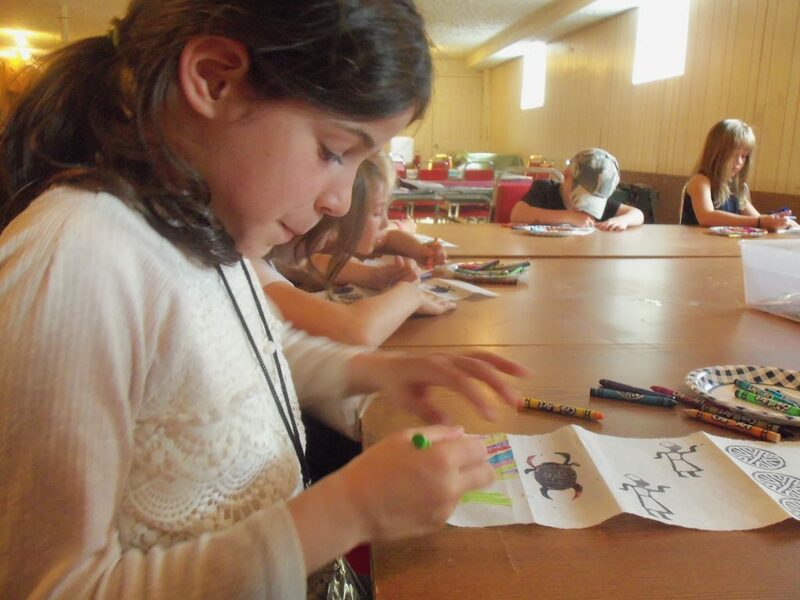 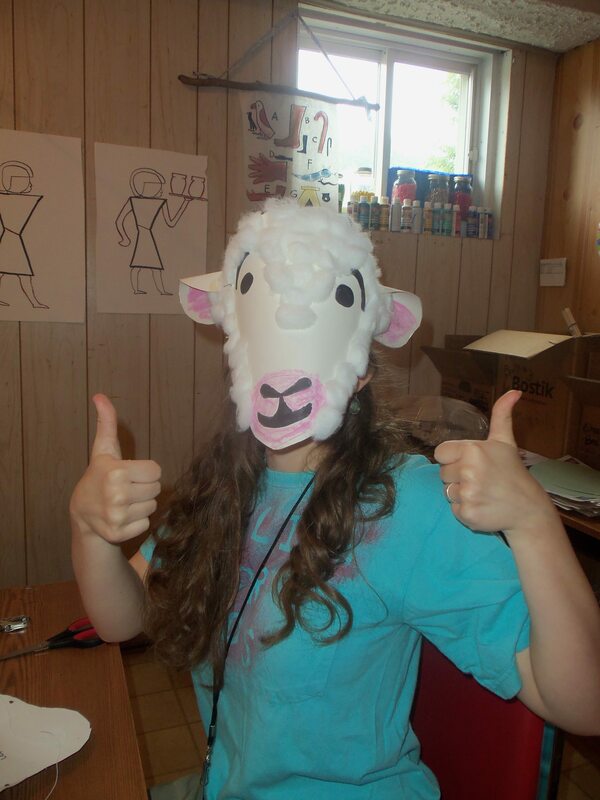 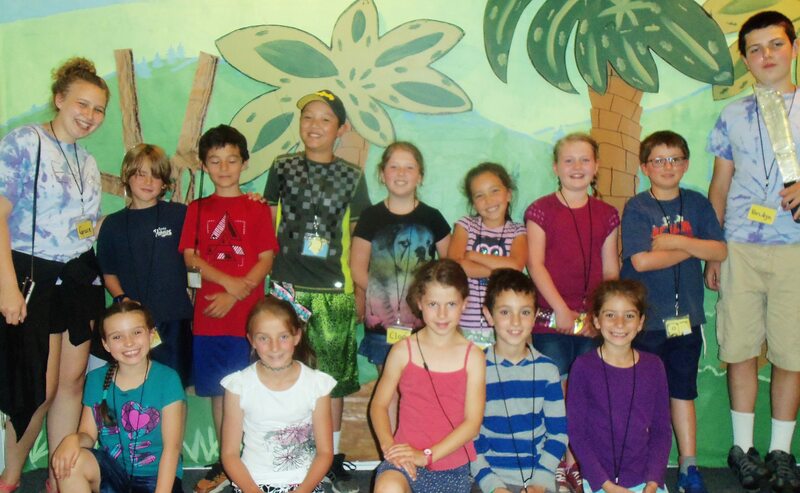 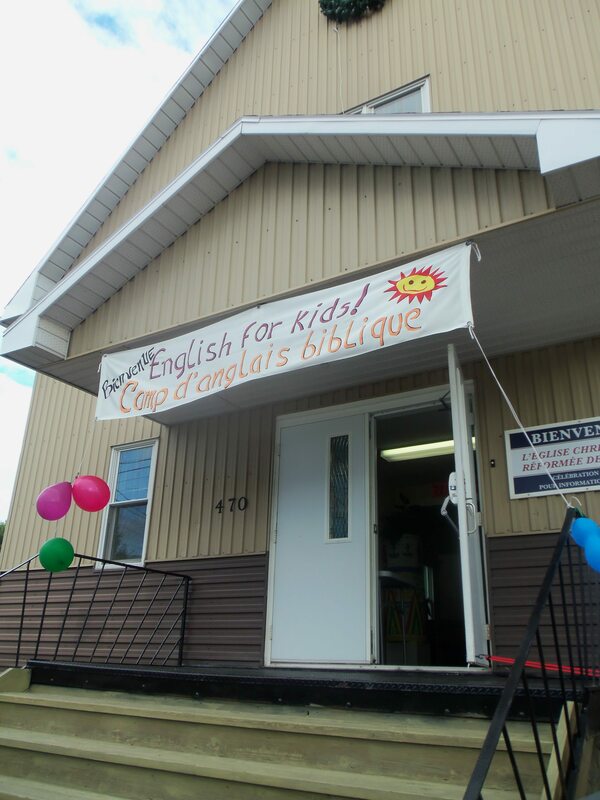 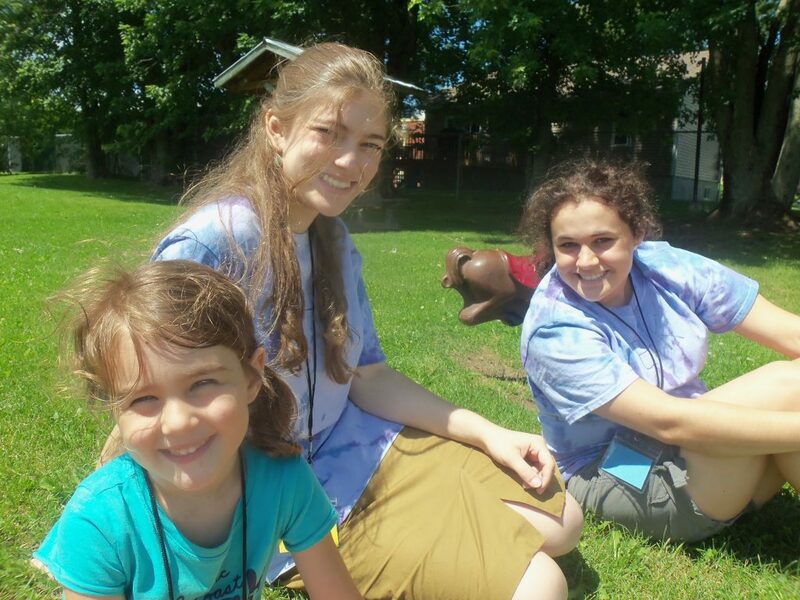 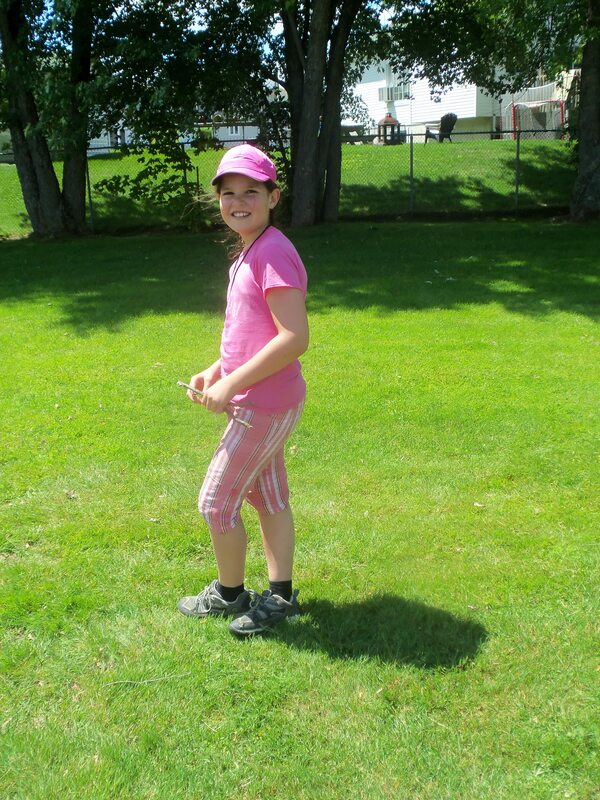 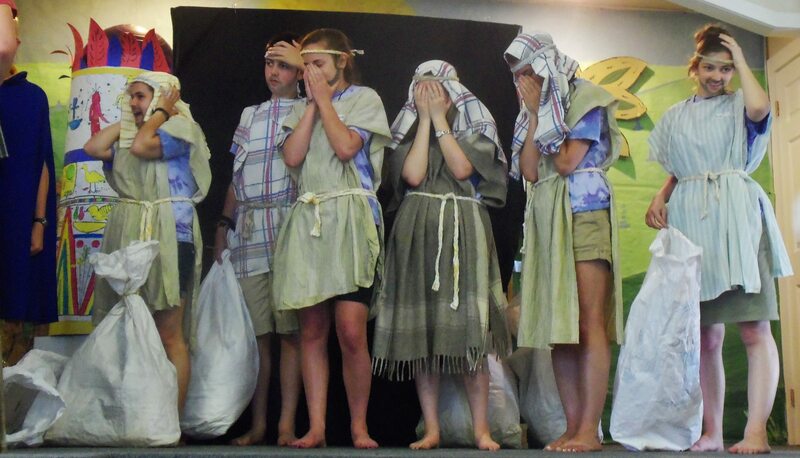 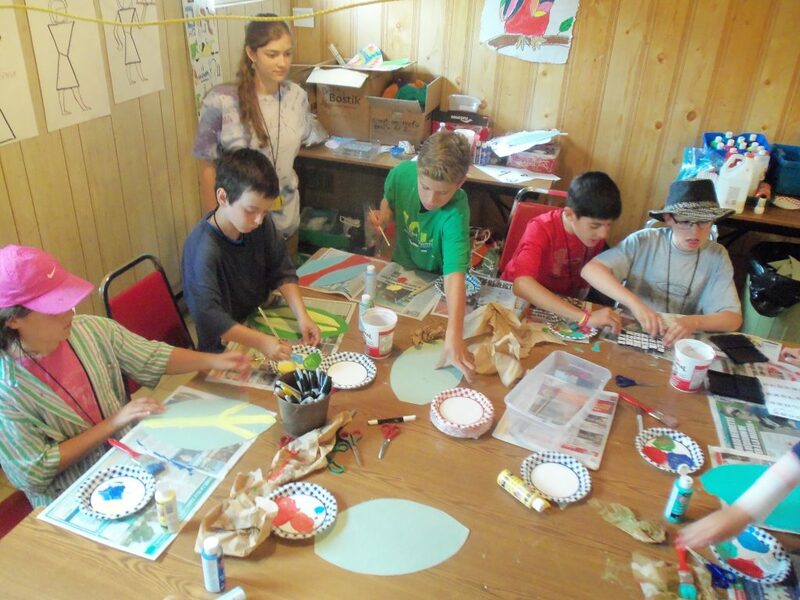 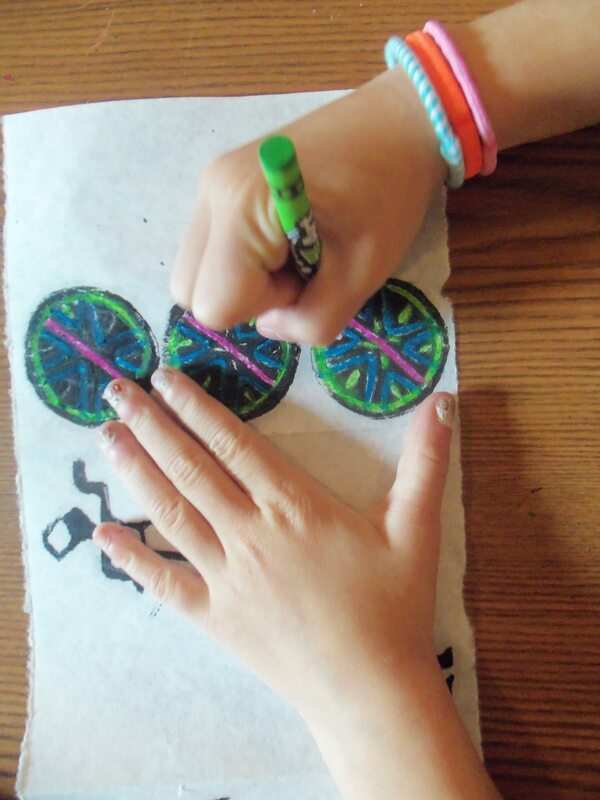 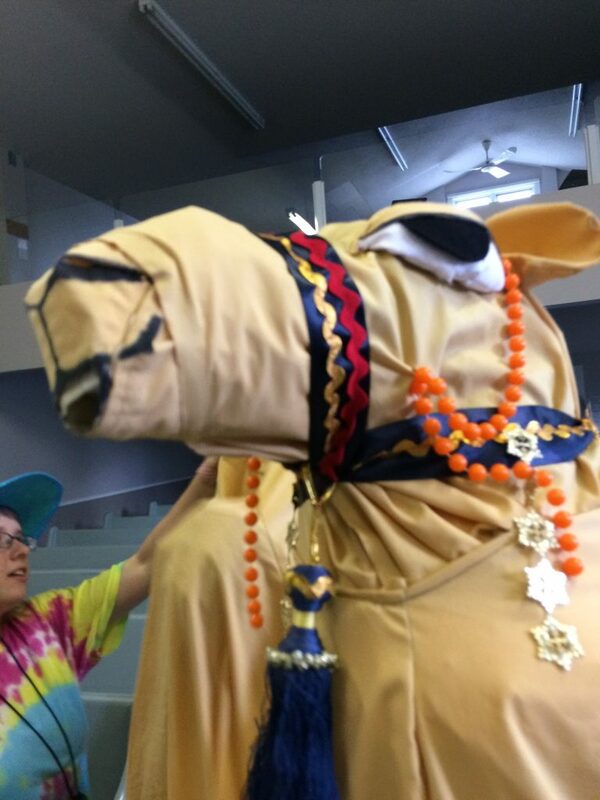 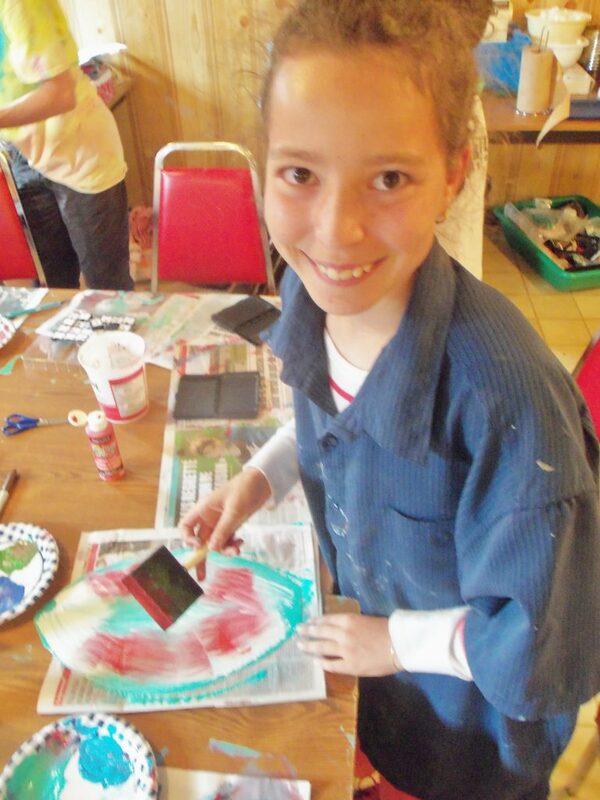 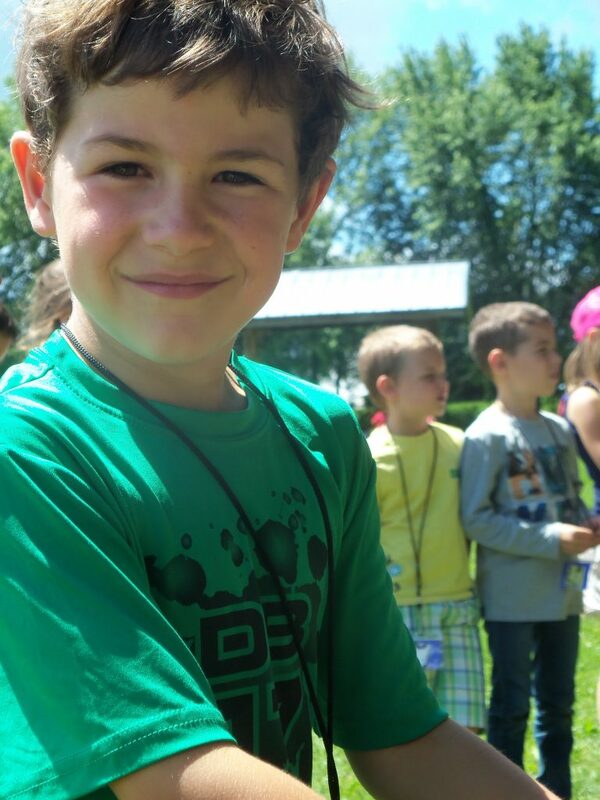 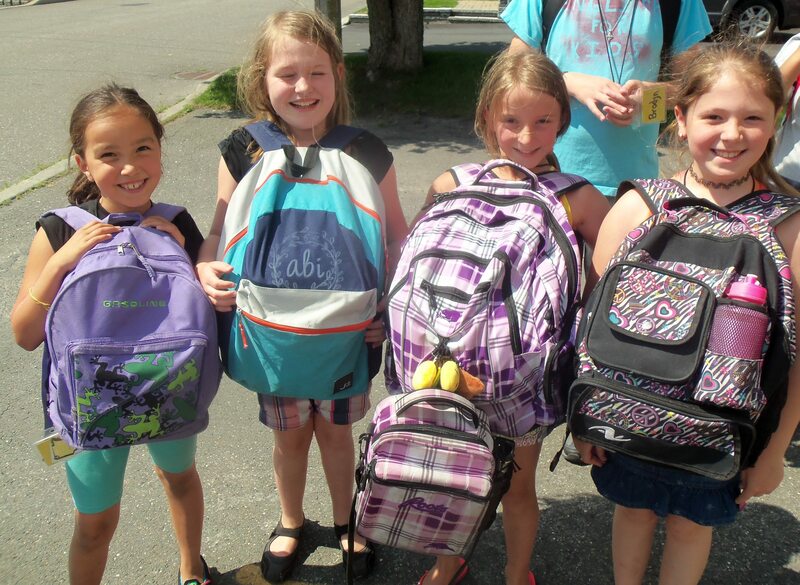 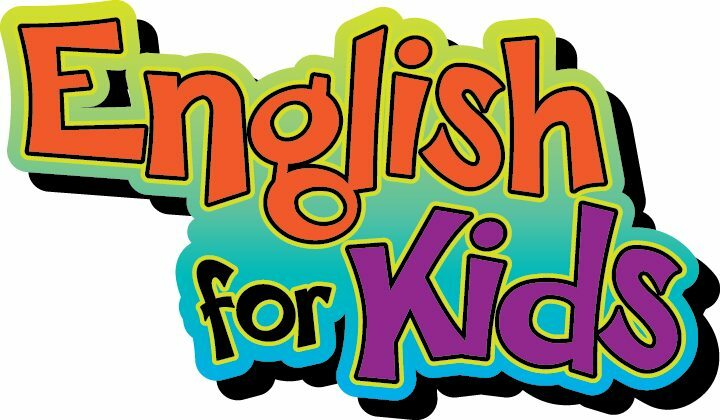 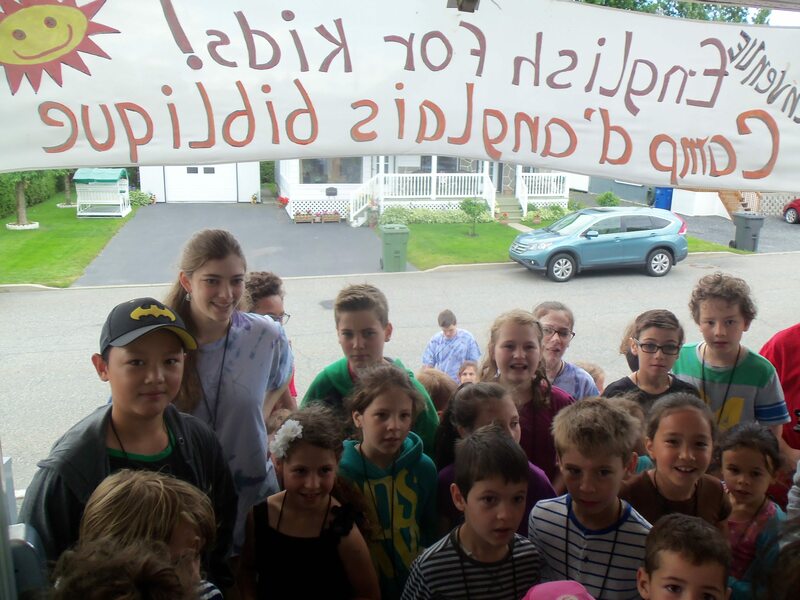 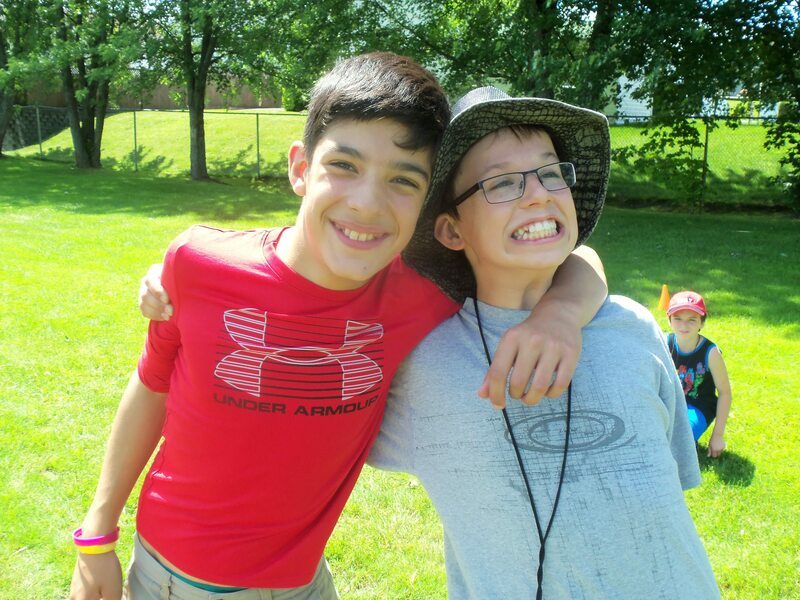 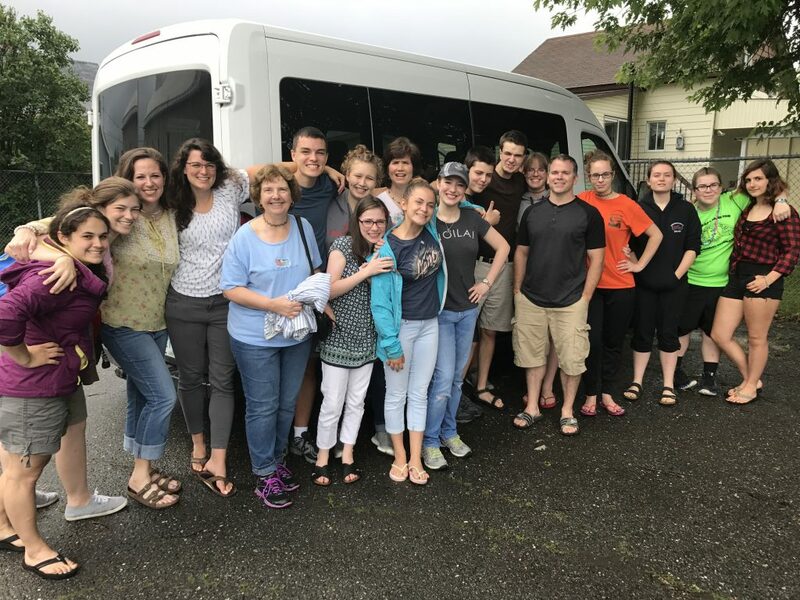 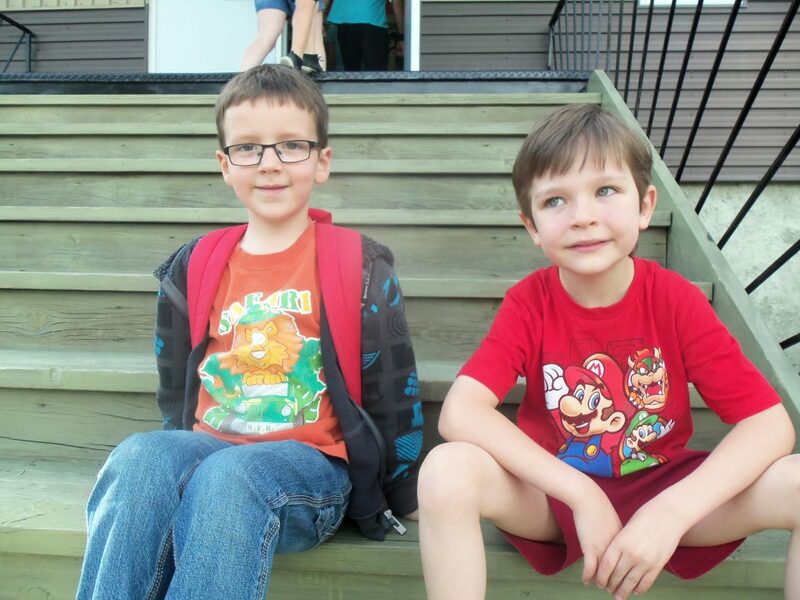 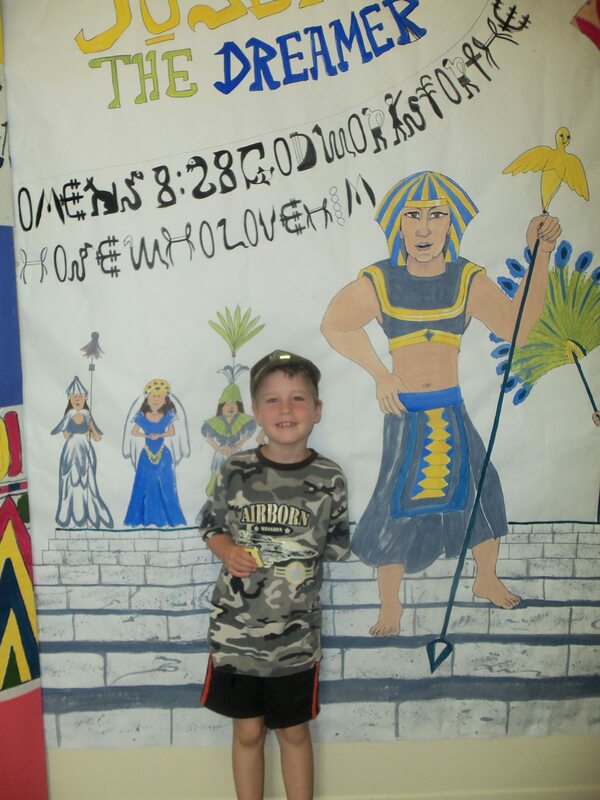 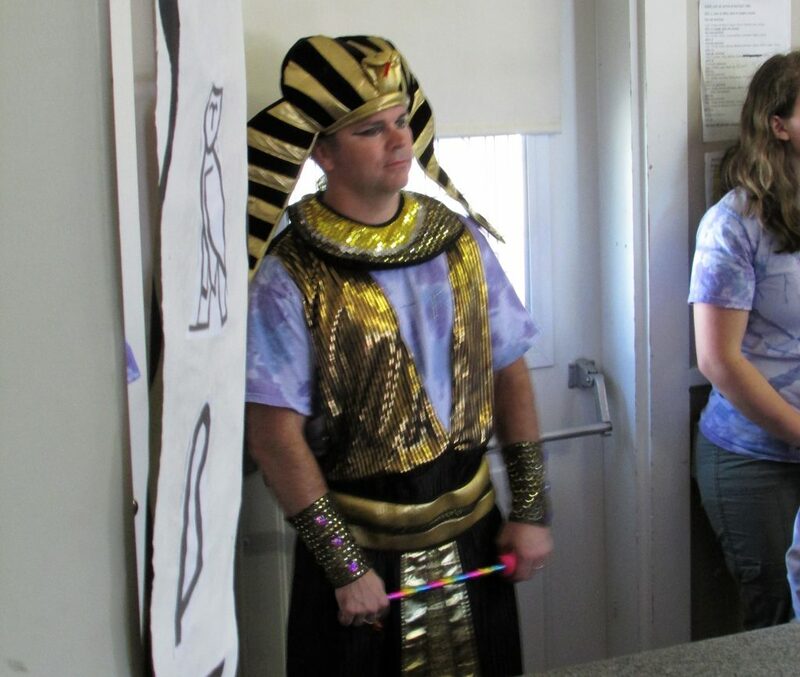 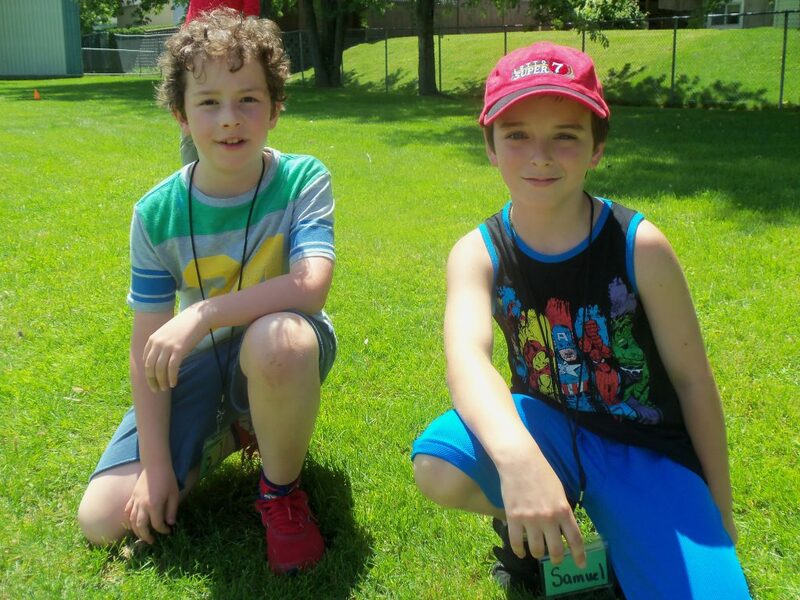 Each year, Olivia Durham (Covenant OPC, Barre, VT) organizes a team of volunteers from the Presbytery of New York and New England to present the "English for Kids" Bible Camp held in St-Georges de Beauce, Quebec. 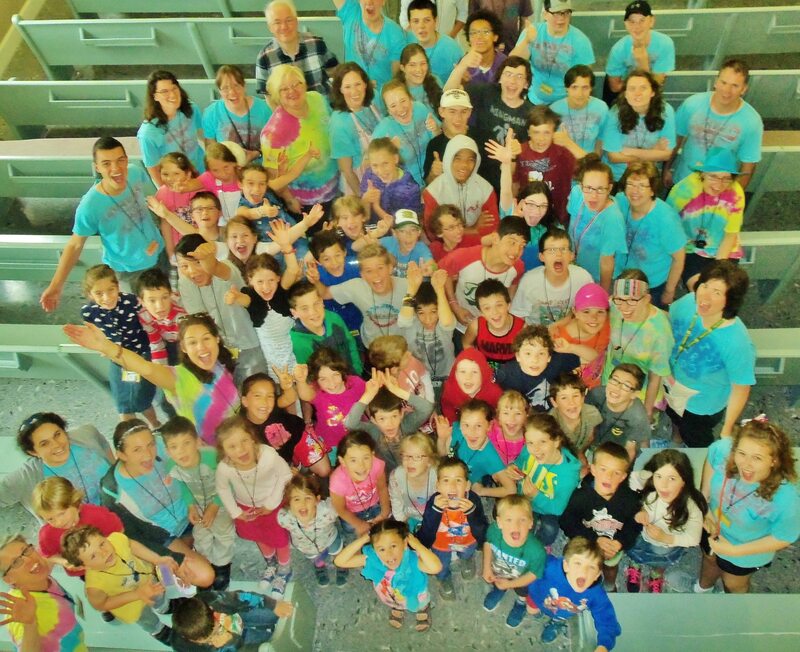 The camp is associated with those of the same name sponsored by St-Marc’s Reformed Church in Quebec City, where OP Missionary Rev. 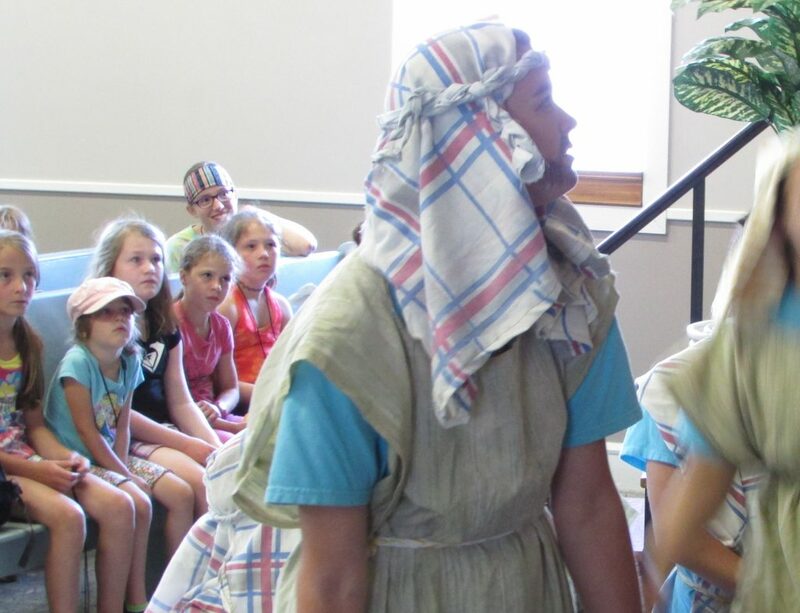 Ben Westerveld serves as Pastor. 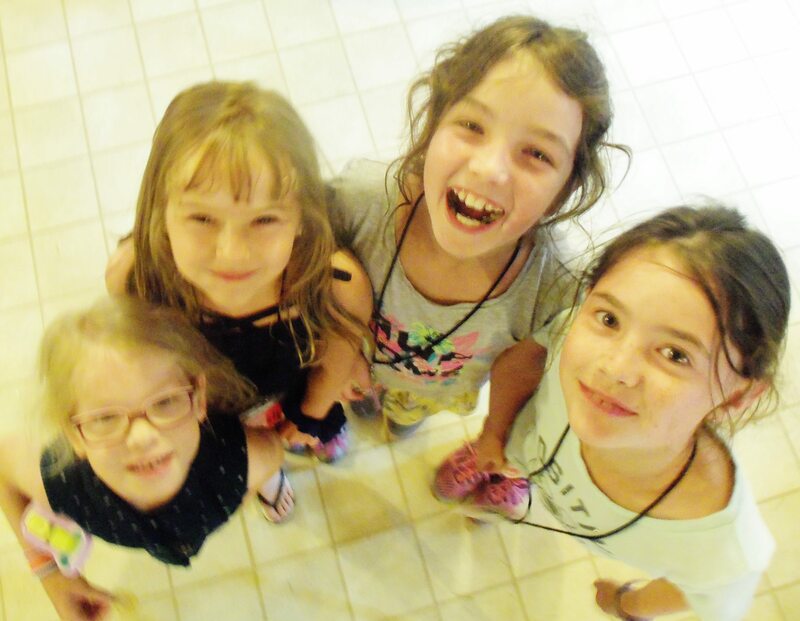 The photos below were shared with us by Rebecca Myers Jacques who is now a wife and mom in the St-Georges church, but served as the first OP Missionary Associate at Ben Westerveld's church when the "English for Kids" camps started there years ago!